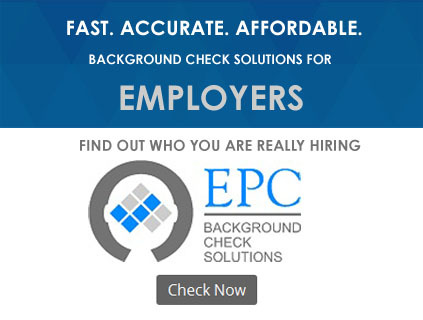 EPC works with you to assist in administration and performance management to bring issues to resolution. Developed by a team of legal and HR experts tailored to help employers communicate and reinforce standards. Conducted with the highest level of integrity, our investigators prepare detailed reports to insure compliance. 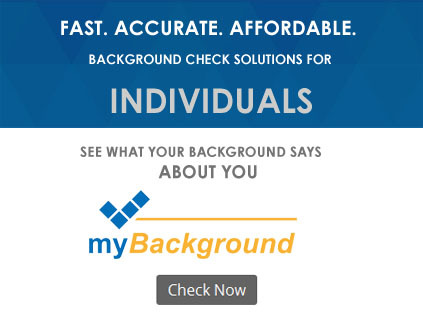 Our background checks are a proven way to reduce hiring risks, increase moral and minimize turnover. Our consultants will work with you to ensure that your policies, procedures and handbooks are in accord with your company culture.